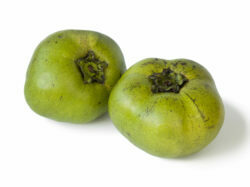 Keitt mangoes are oblong in shape with a pale to dark green skin, though they occasionally have a yellow blush. 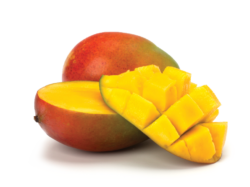 Keitt mangoes are fiber-free unlike most mangoes, and with a thin seed it allows for a greater amount of its orange-yellow flesh. 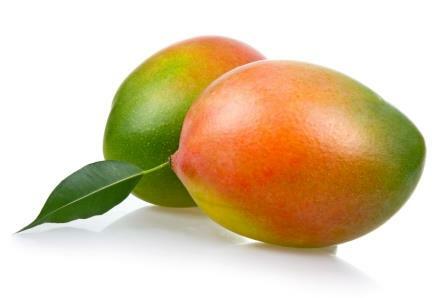 Keitt mangoes have a tangy sweet flavor with a hint of honey. 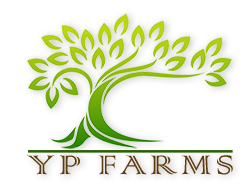 YP Farms will ship the mangoes when they are green, hard and not ripe. This will ensure the highest quality of product when it reaches you.